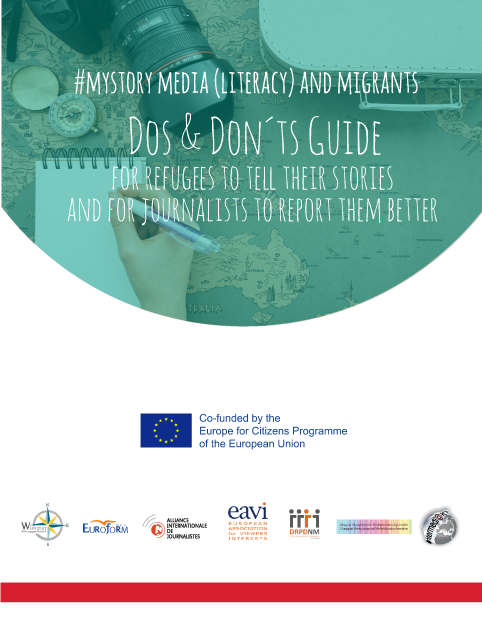 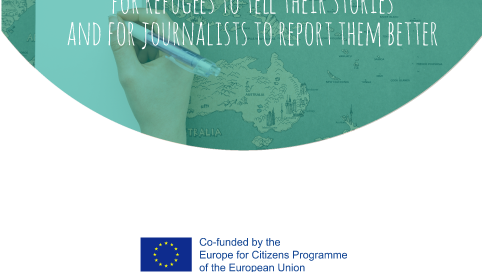 This guide was drafted within the activities of MyStory project funded by the European Commission.Please note that specialised handbooks and legal documents are available online. 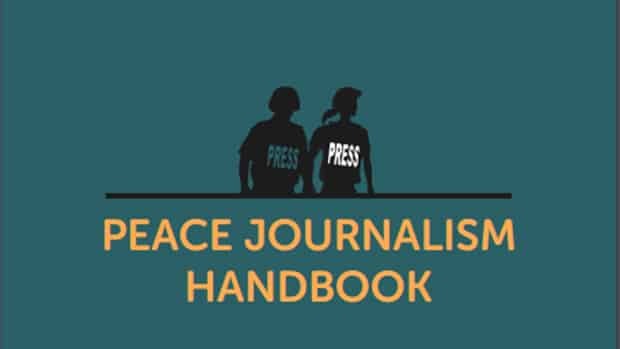 Our guide aims to offer practical tips rather than exhaustive information. 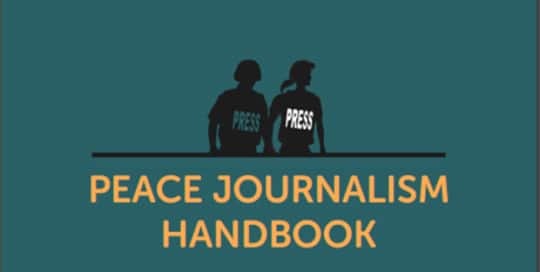 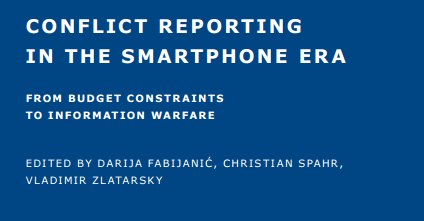 Launched in March 2016, The “Peace journalism Handbook” is the result of a project of the IPS Communication Foundation with support from the Kingdom of the Netherlands Consulate General's Human Rights Program for the term 2014-2016.